Device used to deliver pressured water to the sprinkler heads when watering a lawn. Inline valves use some type of mechanical obstruction to control or block water flow. Anti-syphon valves use an air gap to prevent siphonage when a backflow condition occurs. 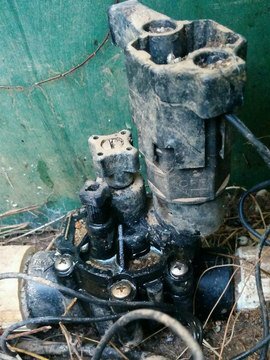 Sprinkler valves can be added to each sprinkler head to better control water pressure. They average $15 per piece.